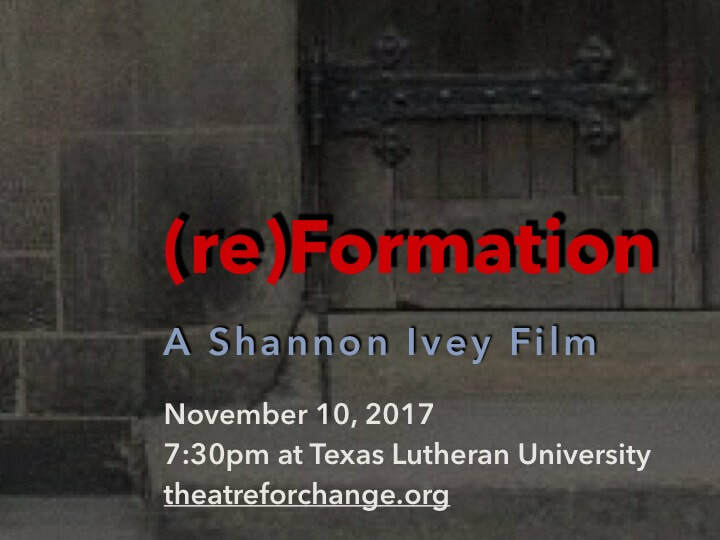 Theatre For Change is a South Texas 501c3 organization made up of dramatic media artists who are committed to linking the stories inherent within theatre, film, and new media to the needs and messages of nonprofit organizations. TFC aims to weld the weakest links in our community by producing, reviewing, and creating works of theatre, film, and new media that encourage awareness, compassion, and a call to action. Seek Truth. Create Story. Change The World.